New York’s ‘Black Light Dinner Party’ have just dropped one of the most infuriatingly likeable singles of 2013 so far. Featuring bird-song, upbeat lyrics and literally endless oohing it sounds like the sort of thing Coke sponsor washed up ‘R&B’ veterans to pen for their ads. 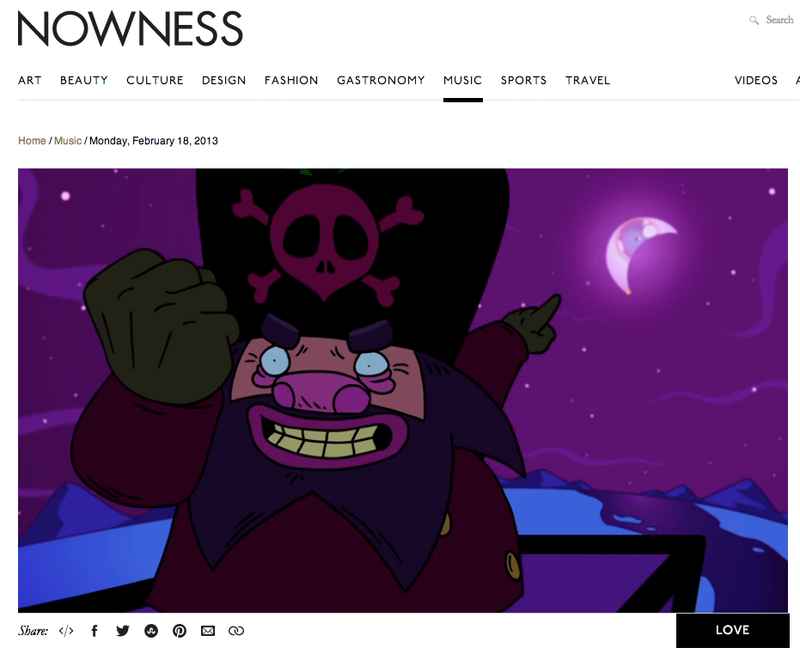 It’s also accompanied by an impossible endearing animated video which you can watch over at Nowness. Super saccharine but delicious all the same.